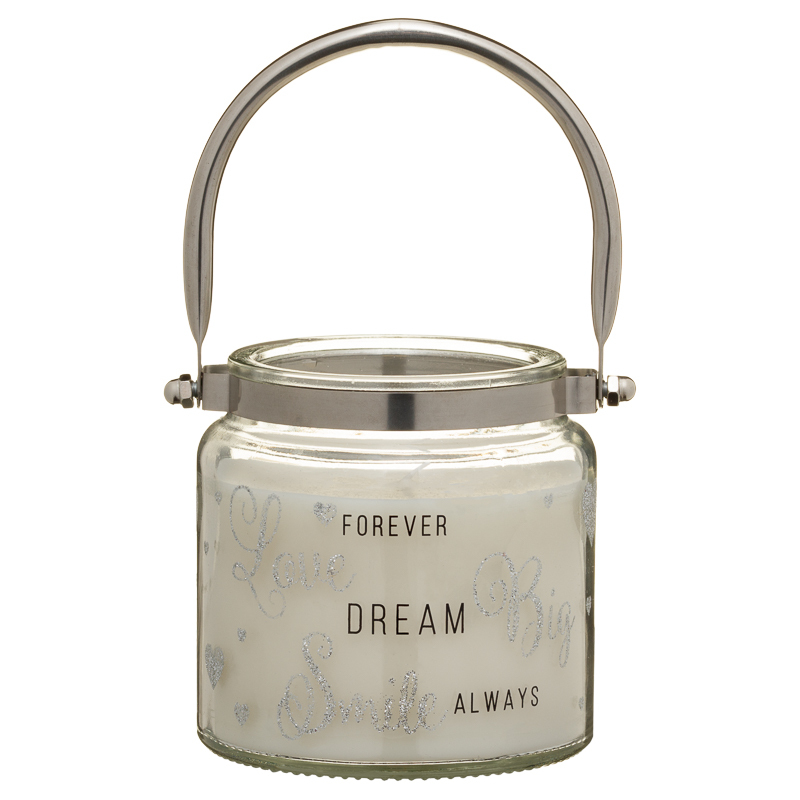 Give a gorgeous Glitter Candle Jar to a loved one as a gift. 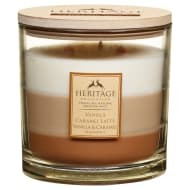 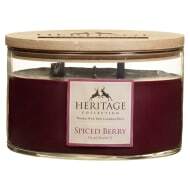 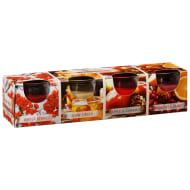 Perfect for people who love relaxing at home with a pleasant scent from a candle. 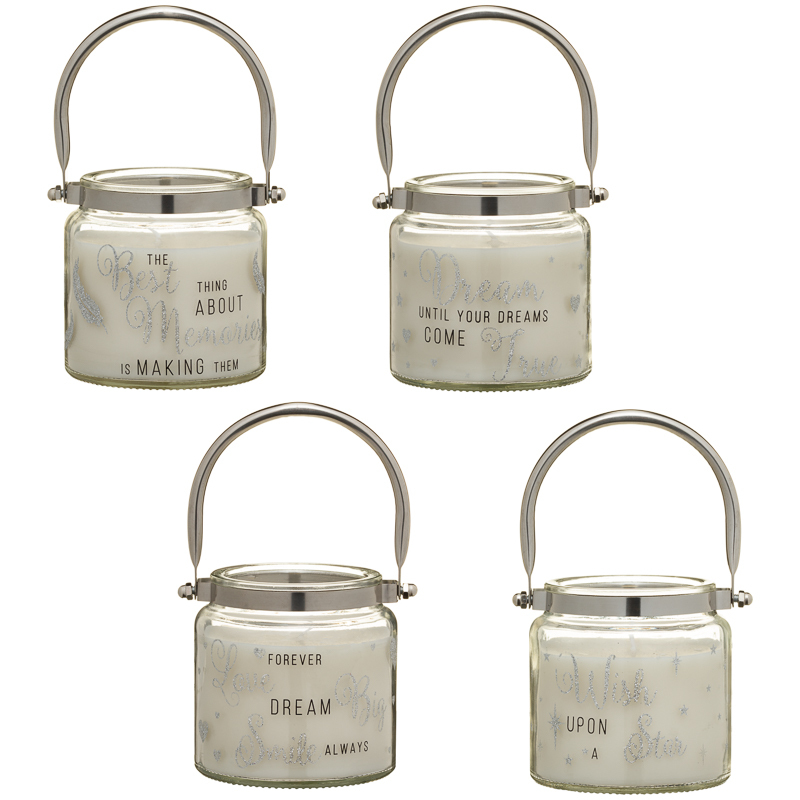 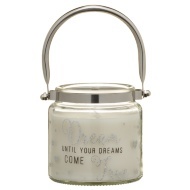 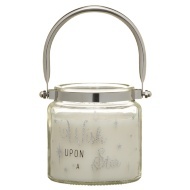 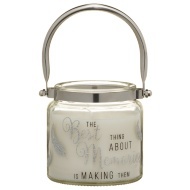 This candle comes fitted inside a stylish jar, complete with a fabulous glittery slogan. 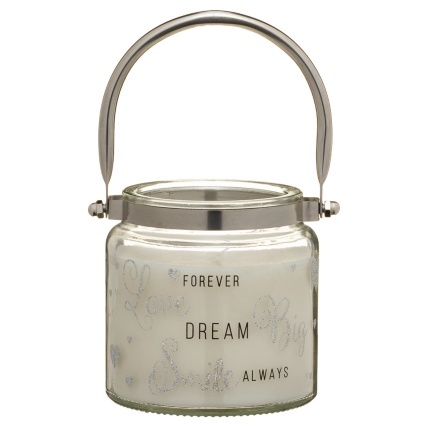 Browse more Candles online, and buy in-store at B&M.